Get ready for another round of tug-o-pips! EUR/USD is nearly back at the 1.3800 levels, which has been serving as a solid area of interest since the start of the month. Think the bulls will stage another successful drive on this retest? 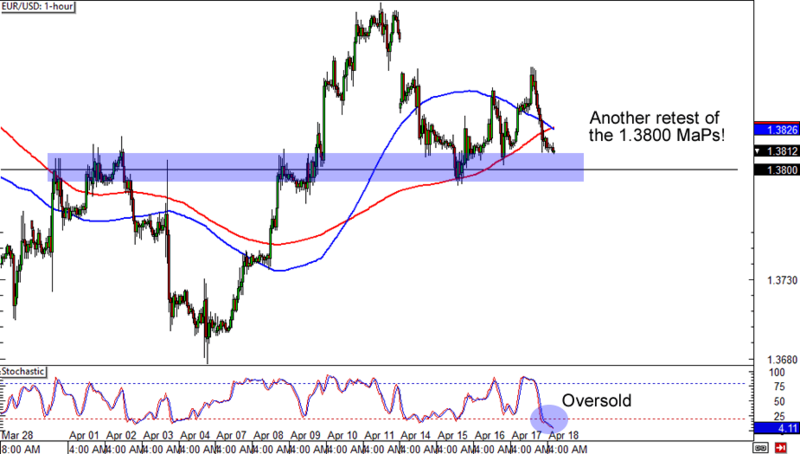 Stochastic is currently in the oversold territory but waiting for an actual touch of 1.3800 and a couple more bullish candlesticks is also a good idea if you’re planning on buying the euro. Here’s one for comdoll traders like Happy Pip! AUD/USD is lollygagging above the .9300 areas, which is near a 61.8% Fib, 100 SMA, and a rising trend line on the 4-hour time frame. Talk about stars lining up! A stop just below the support levels could get you a sweet risk ratio if you think that the Aussie will head back to its monthly highs. If you’re not a fan of the Aussie, then you could trade this setup instead. 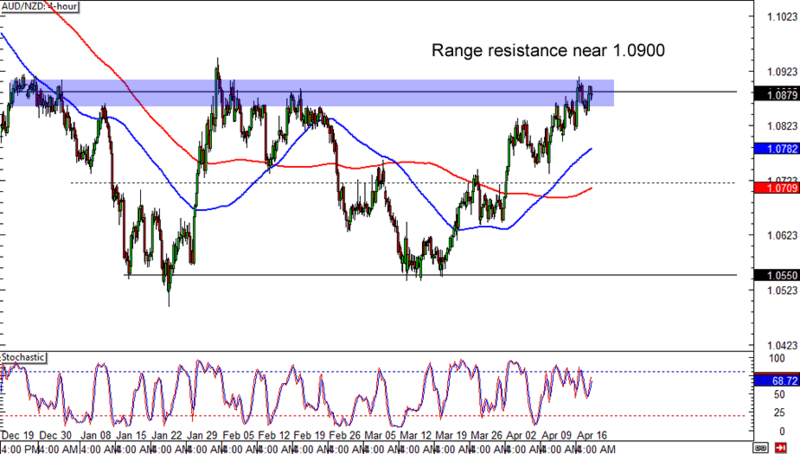 AUD/NZD is back near the 1.0900 levels, a strong resistance area since December last year. 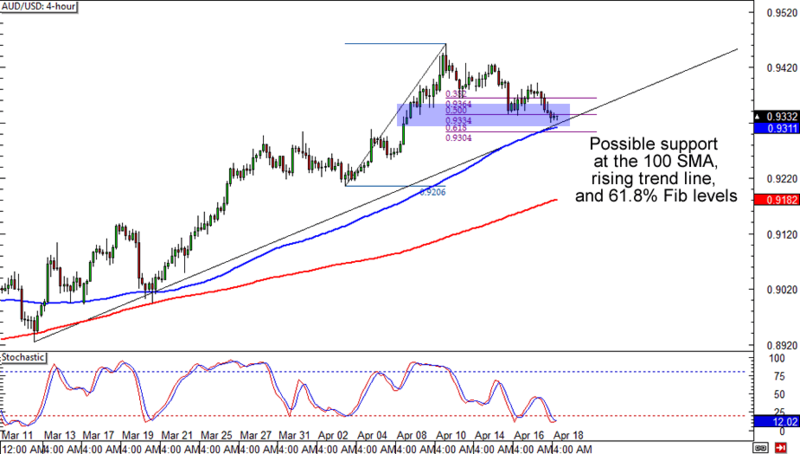 Will the Aussie bulls finally break the barrier or will the lack of volatility keep them in check? Watch this one closely, forex brothas!